Product information "Everspring Wall Plug Dimmer (Type F)"
Your electrical device will become smart with the remote controllable adapter plug AN1472 by Everspring. Simply plugged between a wall outlet and an electrical device, the device can be integrated into your connected home. 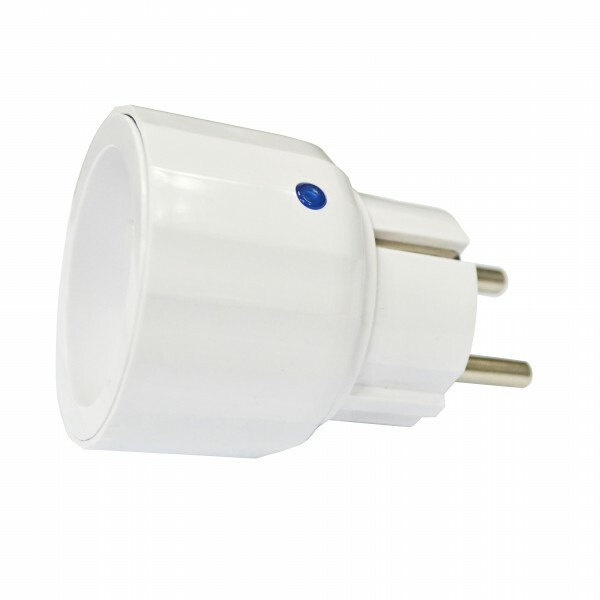 Switch and dim your lamps conveniently via remote control, smartphone or intelligent automation scene. Via Z-Wave smart home gateway, you can create schedules switching the connected devices on and off time-controlled. Related links to "Everspring Wall Plug Dimmer (Type F)"